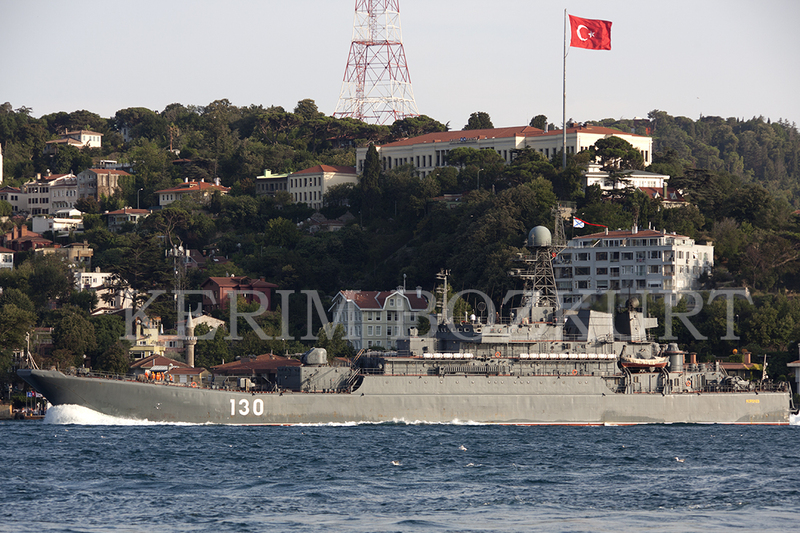 Russian large landing ship Korolev making her northbound passage through Istanbul. Photo: Kerim Bozkurt. Used with permission. 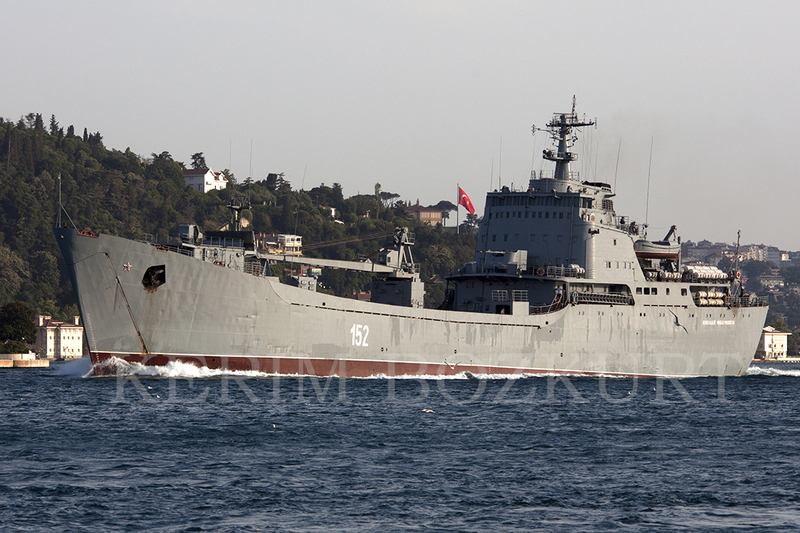 Russian large landing ship Nikolay Filchenkov making her northbound passage through Istanbul. Photo: Kerim Bozkurt. Used with permission. 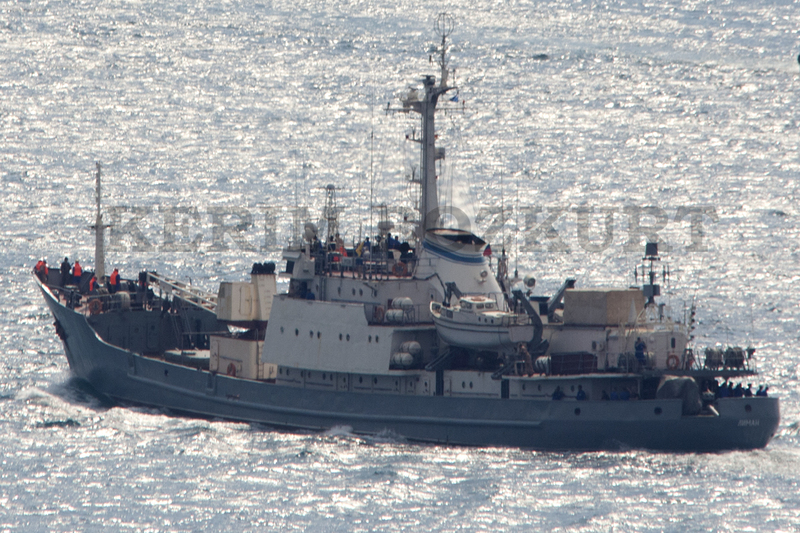 Russian intelligence gathering ship Liman heading towards Mediterranean. Photo: Kerim Bozkurt. Used with permission. Thank you for the correction which was immediately done. Yes I can confirm the southbound passage of Korolev on 29th. There is no photo but she was spotted by a regular contributor to this blog.